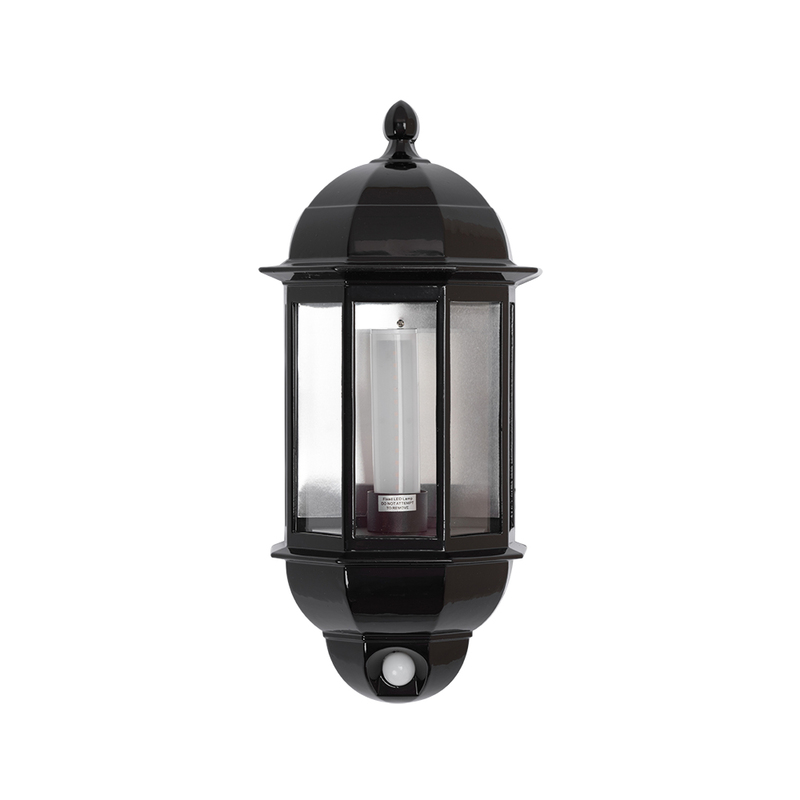 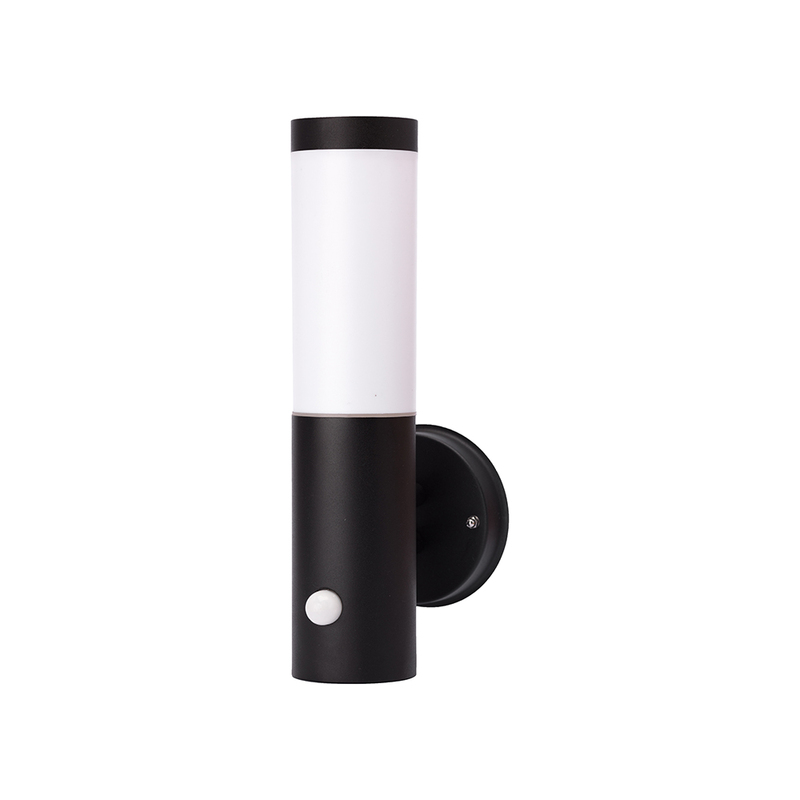 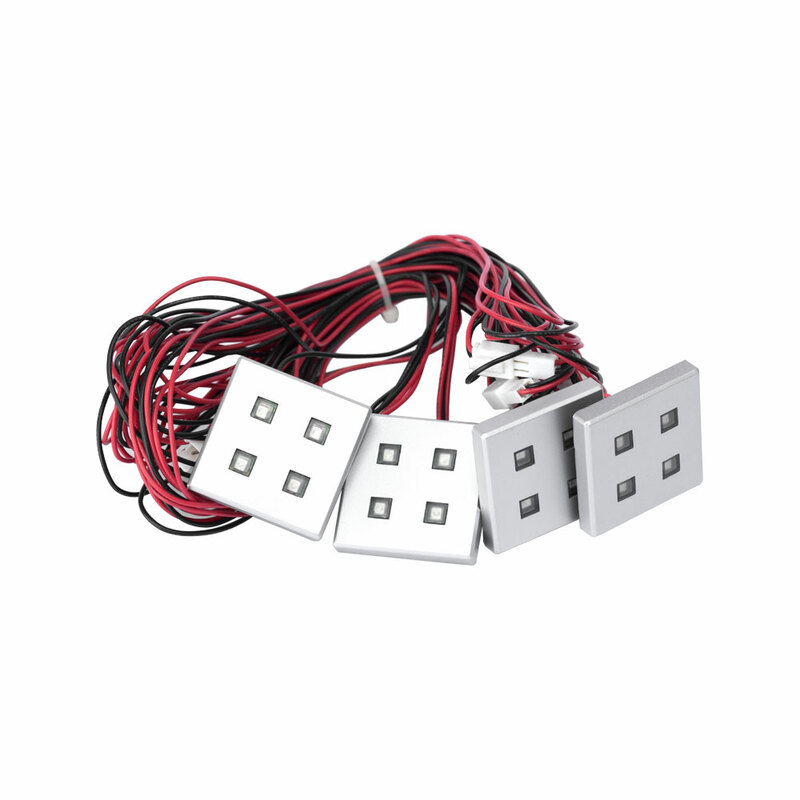 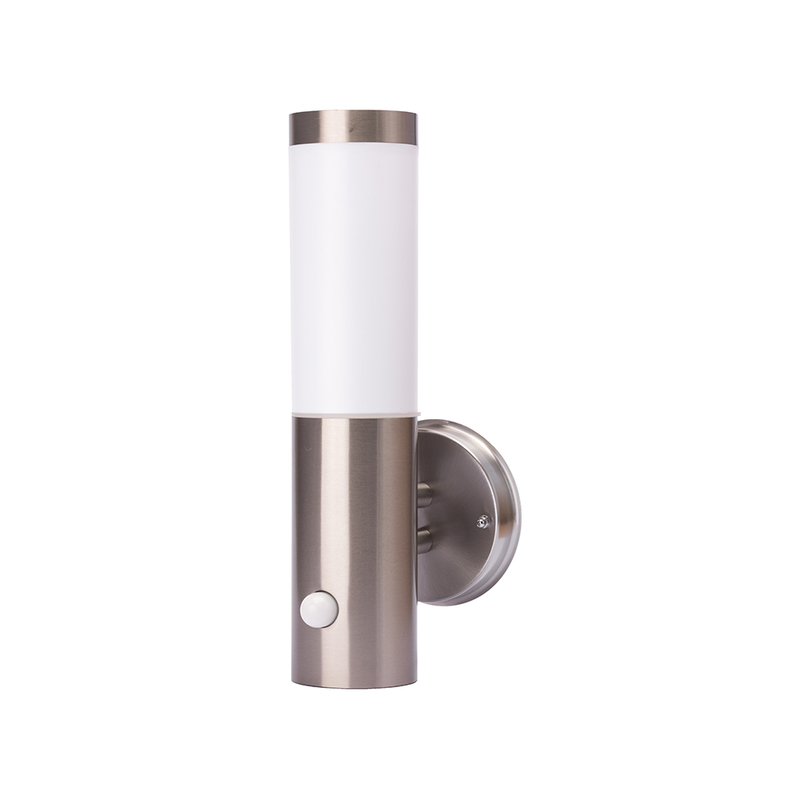 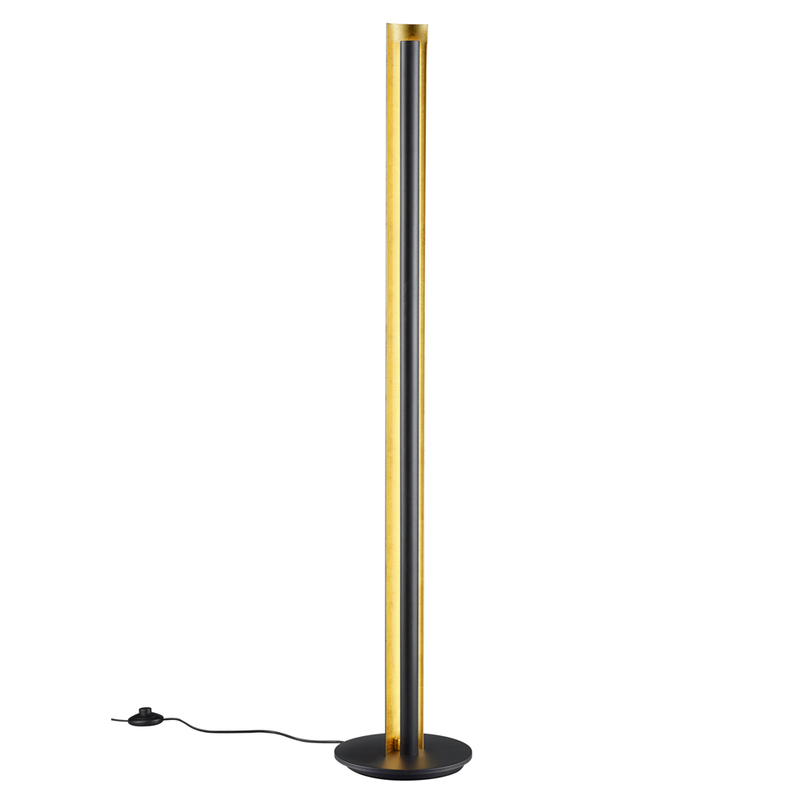 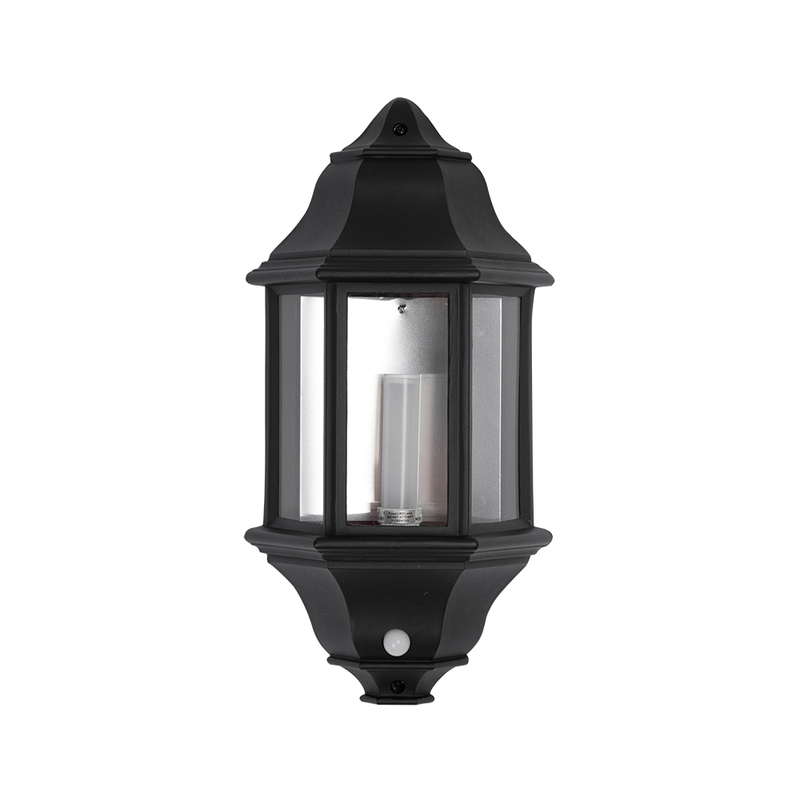 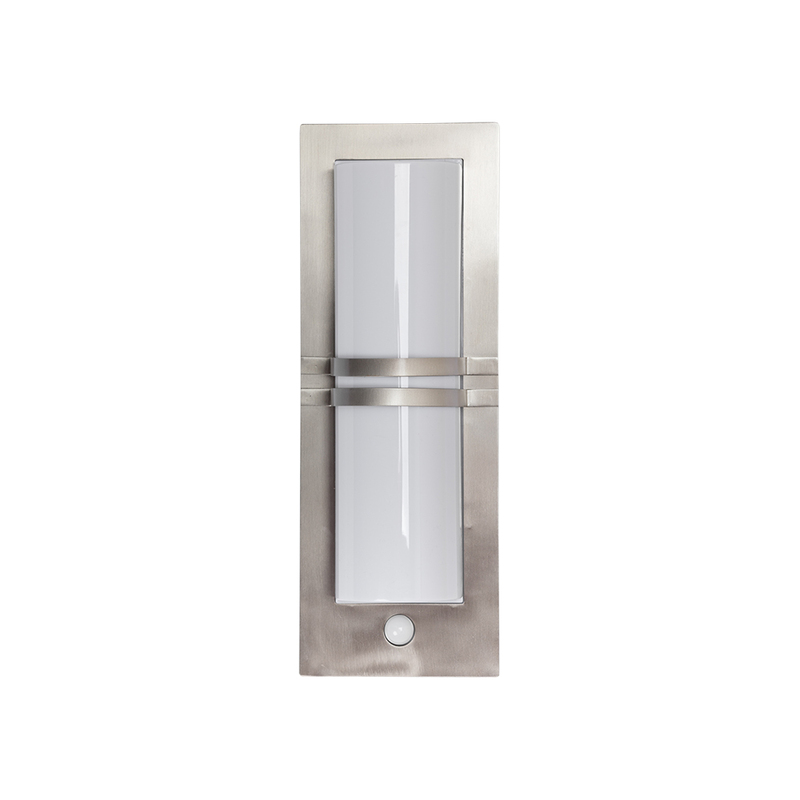 The Modern Post Lantern offers Space and Security lighting. 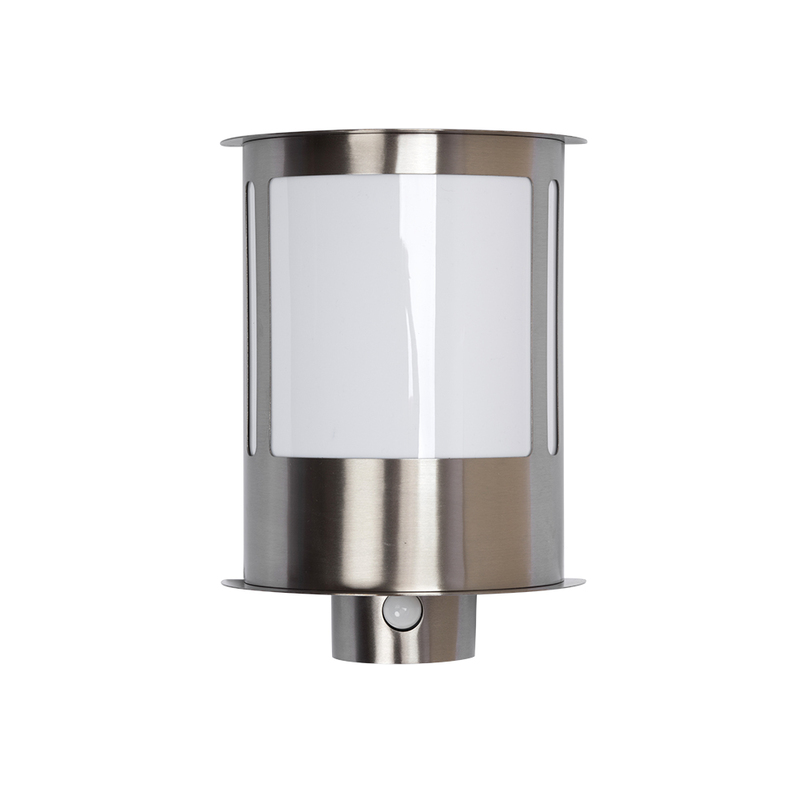 Available in 316 Stainless Steel and Black Aluminium finishes. 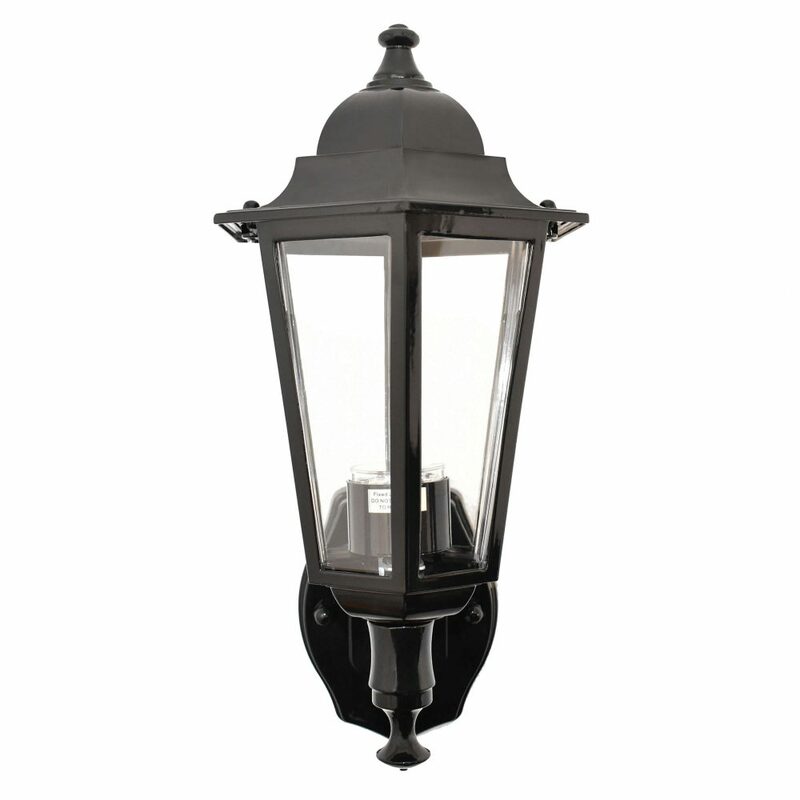 THE GL4689LU P-LUX LED LANTERN IS LAMPLESS. THE LAMP CANNOT BE REMOVED AND ATTEMPTING TO DO SO WILL DAMAGE THE FITTING.